Dental Care and Diabetes are connected more then most people think. Patients with poorly controlled glucose (blood sugar) are at higher risk for dental problems. Uncontrolled levels of blood sugar can lead to infection, especially periodontal (gum) disease. Diabetes can damage your gums and bone and may lead to painful chewing issues. People with severe gum disease have a higher risk of losing their teeth. Periodontal disease can make it hard to keep your blood glucose (blood sugar) under control. If your diabetes is not under control, you have a higher risk of these problems. The national institute of the American Diabetes Association recommends you can keep your teeth and gums healthy by visiting your diabetes physician and dental professional for routine checkups. People with diabetes must control their blood glucose, brushing twice a day and flossing. Should you notice problems with your mouth schedule your appointment with your dentist. People with type 2 diabetes, have a higher risk of developing fungal infections. Diabetes and oral health should not be ignored. Your ability to fight back even if you have anxiety about visiting a dentist or had a bad experience, we can help. Don’t take it from us; we invite you to take a few minutes and listen to our patient’experiences. 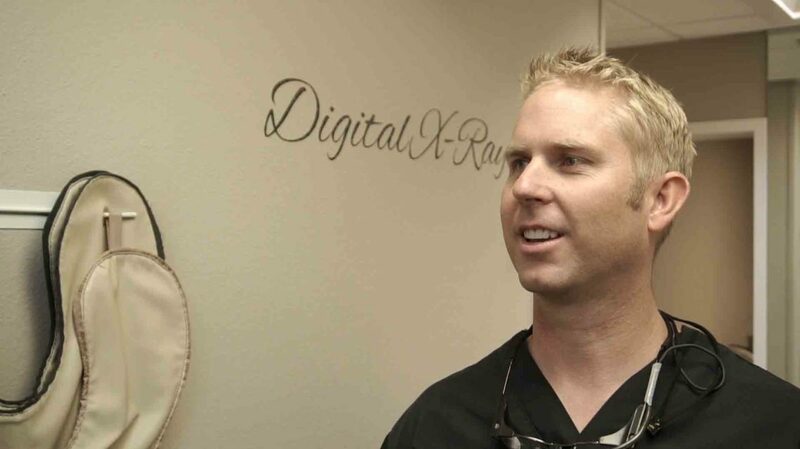 Sedation Dentistry can help take the fear out of coming to the dentist. These are all reasons to schedule your appointment with your physician and dentist. Together (YOU, dentist and physician) we can help get your health and oral health back in control.